Our Drive Ready driving school instructors delivers quality service and safe instructed driver training to learners of various ages. Our services are based in the Oakleigh South area, however we also service Melbourne, Southern suburbs, Eastern suburbs and surrounding areas. 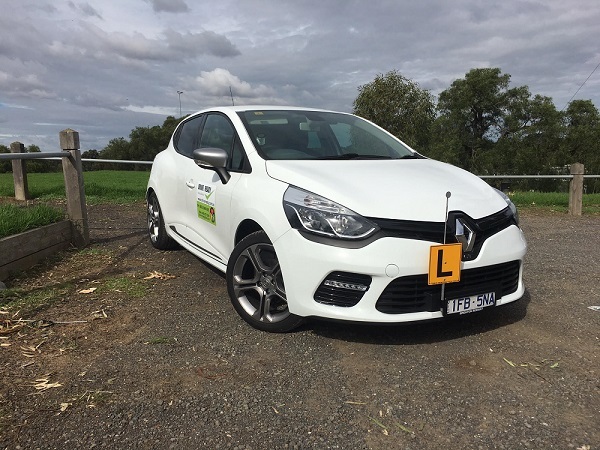 Our slogan “Getting you there from L’s to P’s” is exactly what we strive to achieve from all of our learners, with instructor safety and safe driving techniques the number one priority.